South Africa’s economic growth accelerated for the first year in four in 2017 as agricultural output surged following a recovery in output after the worst drought in more than a century. GDP expanded 1.3% last year, more than national treasury’s forecast of 1%. Political and policy instability that hurt investor confidence in 2016 continued in 2017, curbing the recovery in Africa’s most industrialised economy and prompting both S&P Global Ratings and Fitch Ratings to cut the nation’s debt to junk. The outlook improved in December, when the ruling party elected a new leader who promised to tackle graft. 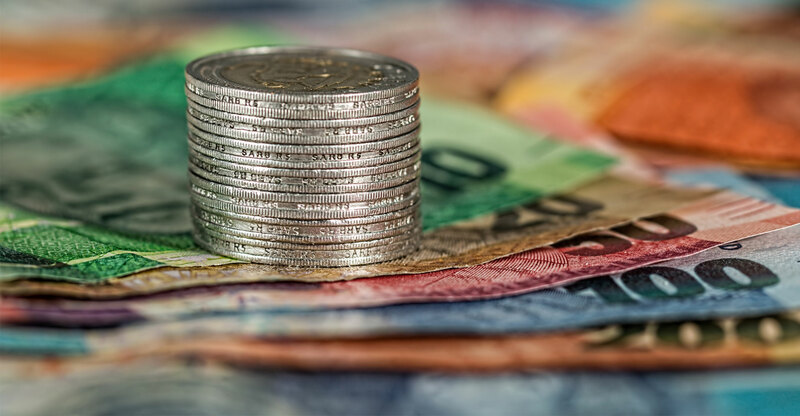 The economy grew an annualised 3.1% in the fourth quarter from the previous three months compared to a revised 2.3% expansion in the prior quarter, Statistics South Africa said in a statement. The median estimate of 14 economists surveyed by Bloomberg was for growth of 1.8%. The improved quarterly performance came as agricultural output rallied 38% from the prior three months and mining production fell 4.4%. Fixed capital formation improved 7.4%, the first expansion in a year. While the growth rate hasn’t exceeded 2% since 2013, prospects for this year are looking up. Business confidence climbed to the strongest since October 2015 in January, having fallen to a three-decade low in August. The purchasing managers’ index was above 50 in February, indicating expansion in the manufacturing industry. South Africa’s economy could expand 1.5% this year, national treasury said on 21 February. Growth will probably accelerate to 2.1% in 2020 as measures aimed at creating policy certainty and attracting investment pay off, it said.